Microsoft, in a blog post announced that they are rolling out Windows 10 Insider Preview Build 17730 to the Windows Insiders in Fast Ring from the Redstone 5 (RS5) branch. Along with this release, they have also announced the availability of the 'Your Phone' app, which will allow Android phone users to easily drag and drop photos from your phone onto your PC. To know what's new and what has been fixed along with Windows 10 insiders preview build 17730, continue reading this post. What's new in Windows 10 Build 17730? Windows 10 Microsoft Edge clients will take advantage of connection coalescing for HTTP/2 as supported in Windows Server 2019. Along with this build, Microsoft improved security on Microsoft Edge browsers by guaranteeing HTTP/2 preferred cipher suites. They have also improved performance on Windows 10 using Cubic, the new default TCP congestion provider. Your Phone app is now LIVE. If you are an Android phone user, you can now drag and drop photos from your phone onto your PC. You can now copy, edit, or ink on that photo, right from your PC. With the 'Your Phone' app, you can now get instant access to your Android's most recent photos on your PC. Build 17723+ is highly recommended for the best experience. Android 7.0+ is compatible with 'Your Phone' app. When you are asked to restart for new flights, you will now receive the same notifications and experience that the retail customers get. Depending on your ring, you will be asked to schedule your restart for the first couple of days, then it will ask if that could automatically schedule restarts outside of your active hours. What has been fixed in Windows 10 Build 17730? Along with insiders build 17730, Microsoft fixed the issue impacting WDAG, Remote Desktop, and Hyper-V. Remote Desktop Client (mstsc.exe) users should no longer see an error dialog complaining about low virtual memory when a connection is being established. And users can use enhanced sessions in Virtual Machine Connection (vmconnect.exe) again. The "Block Suspicious Behaviors" feature was recently added to Windows Security. For the time being, Microsoft removed it from the build while they are working on some issues reported by the insiders. They fixed an issue resulting in the volume slider in certain apps performing poorly with touch in recent flights. They fixed an issue resulting in certain apps, like the Twitter app, not rendering content when navigating after a while. They fixed an issue where expanding the Driver Updates drop-down in View Update History in Settings didn't list anything in recent builds. 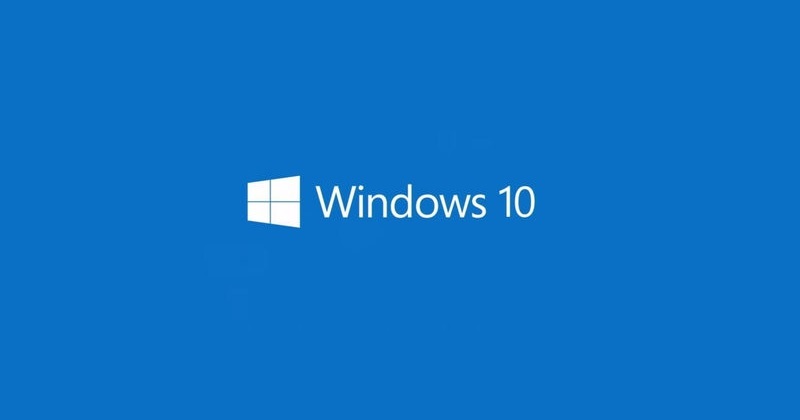 Source: Release notes of Windows 10 insiders preview build. If you have come this far, it means that you liked what you are reading (Microsoft releases Windows 10 insiders build 17730 to Fast Ring with Your Phone app).